Why Purchase Ski Travel Insurance? Ski travel insurance is, in 3 words, peace of mind. It is preparing for the unforeseeable and the unexpected. 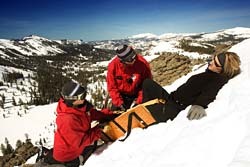 While skiing and snowboarding fatalities are lower than some common activities, skiers and riders are injured every year. Though injuries may mean missing your vacation, ski travel insurance could spell the difference between losing completely and simply travelling when you're better. As a ski vacation rental directory by owners, alluraDirect.com is very different from hotels. We offer vacation homes that'll bring you more value per square foot than hotels. However, our owners' cancellation policies are more stringent. If your cancellation falls within a legitimate reason, you could get a full refund from your insurance carrier. Even if the property that you booked isn't able refund you, you still won't lose out! When you book direct with the owner, they reserve that property specifically for you and for your dates. After your commitment to those dates, other potential guest inquiries for the same dates are denied. If you cancel last minute, it is possible that the owner could rebook the dates to another guest; however, due to the short notice the chances of rebooking are reduced. Since we all know that mother nature can be capricious, you should be prepared. In winter times, highways are closed and flights may be cancelled. Don't let snow and ice ruin your vacation! Ski travel insurance can come to your rescue! While most alluraDirect.com owners aren't able to refund late arrivals, ski travel insurance can make sure you get compensated. Bad weather conditions might delay your vacation, but you'll receive a subsistence allowance under insurance. You'll be covered for temporary lodging, meals, essential phone calls, and more until your vacation is back on track. One of the main air travel horrors is delayed luggage. With ski travel insurance, you'll at least be able to replace your basic necessities while your luggage arrives. You can comfortably go on and enjoy your treasured vacation. 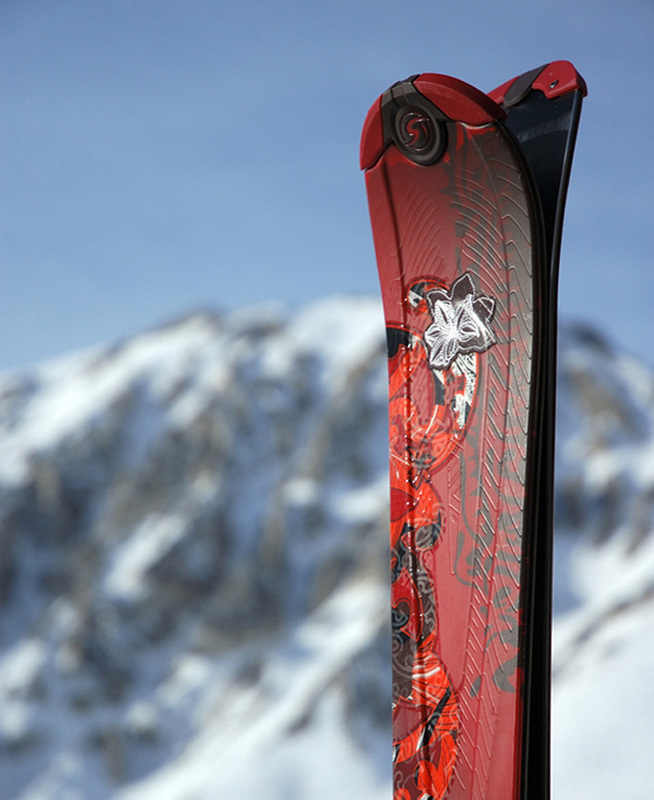 Or get extra ski protection to cover equipment rentals while you wait for your gear to arrive. You won't miss a beat on the mountain time! 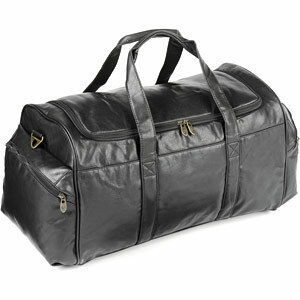 Lost luggage can be a big hassle. Ski travel insurance allows you to make the best of a bad situation by replacing necessary items. If your luggage is recovered, it's delivered to your door. Reinforce your ski travel insurance with additional ski protection. Don't let stolen skis put a damper on your snow time! If stolen, your equipment is replaced. Do You Need Ski Travel Insurance? The decision is entirely yours. Do you think it's worth a fraction of your trip's costs for peace of mind? Ski travel insurance is suitable for even Canadian citizens traveling in Canada. Plans often cover expenses that may not fall under the government health plan.